Vermont Timber Works built several picnic shelter frames and a comfort station entry for Fort Harrison State Park in Indianapolis, Indiana. 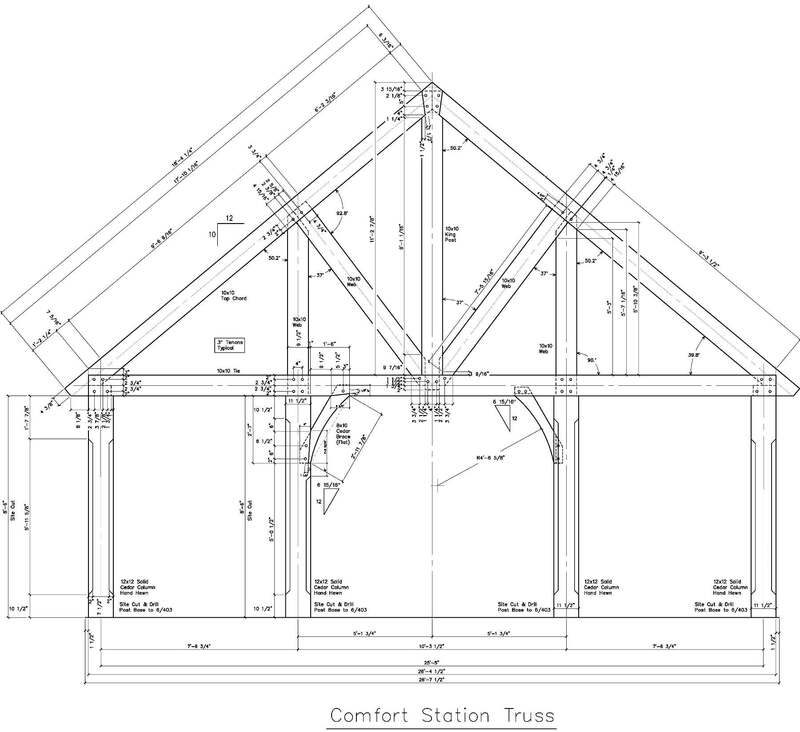 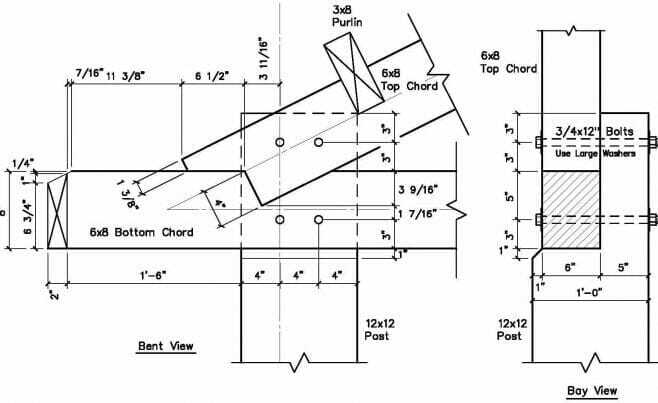 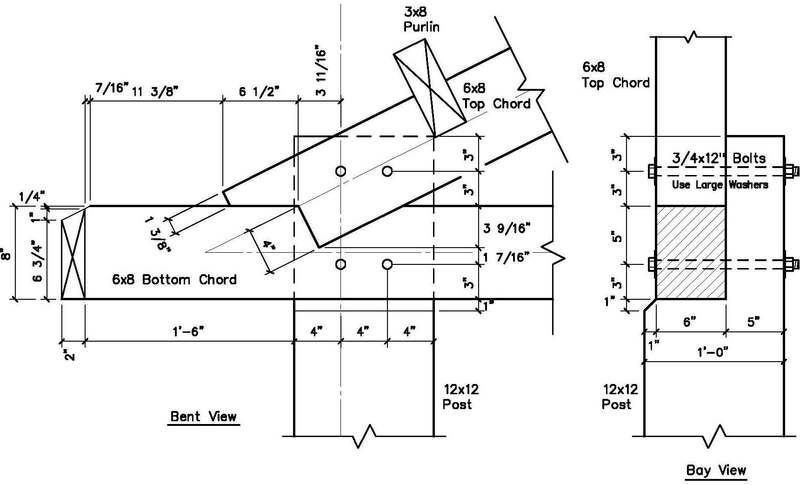 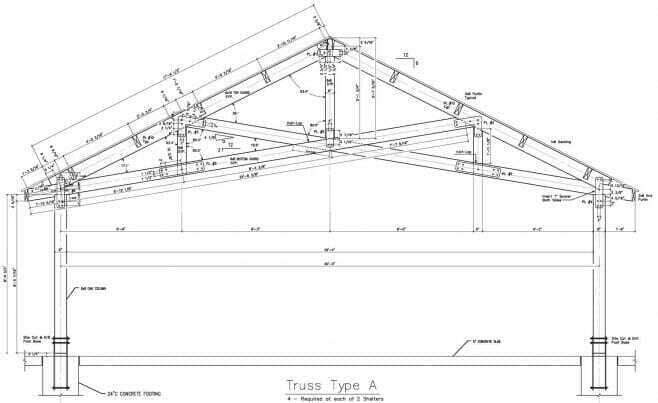 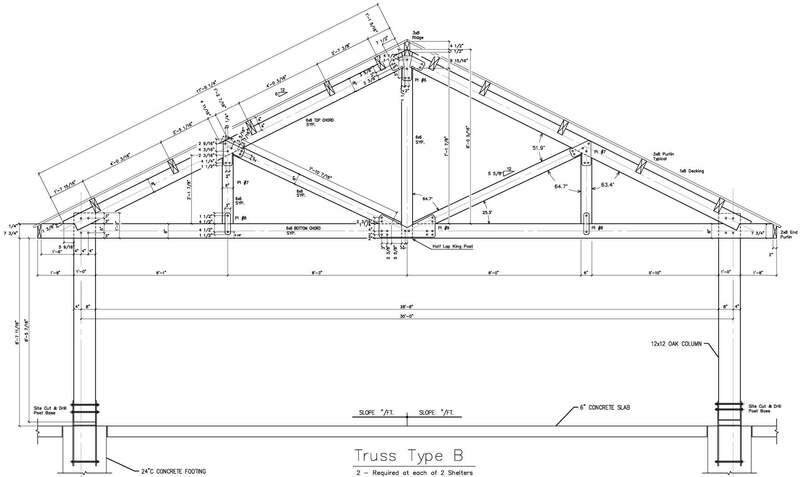 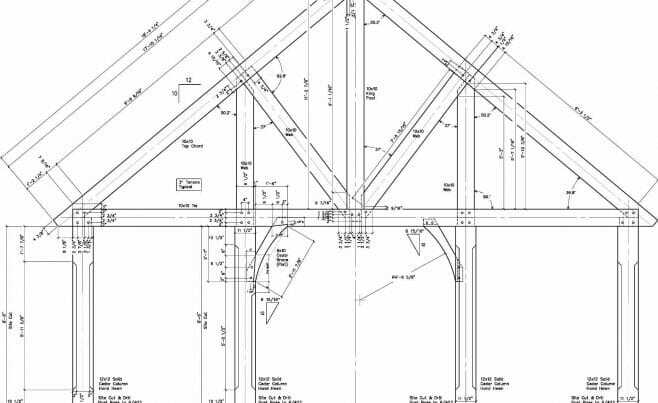 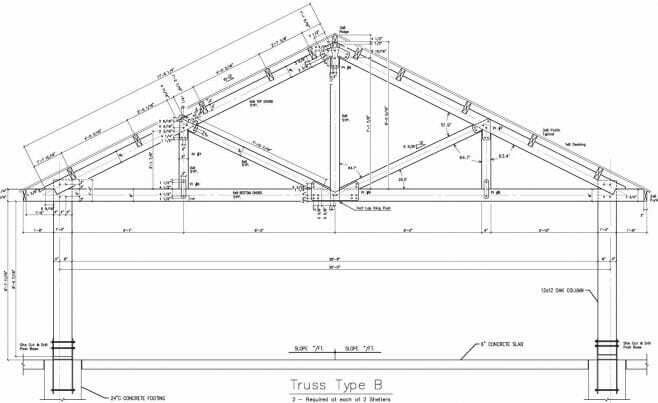 This project features custom heavy timber scissor trusses with traditional wood and steel joinery. 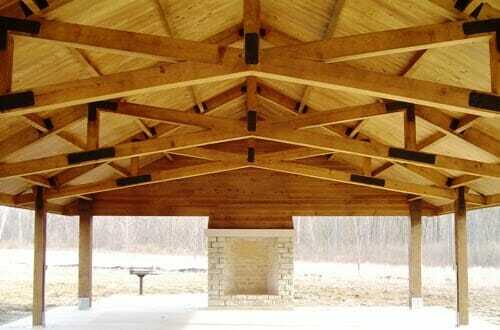 Southern Yellow Pine, Oak and Cedar were used to construct the various structures. 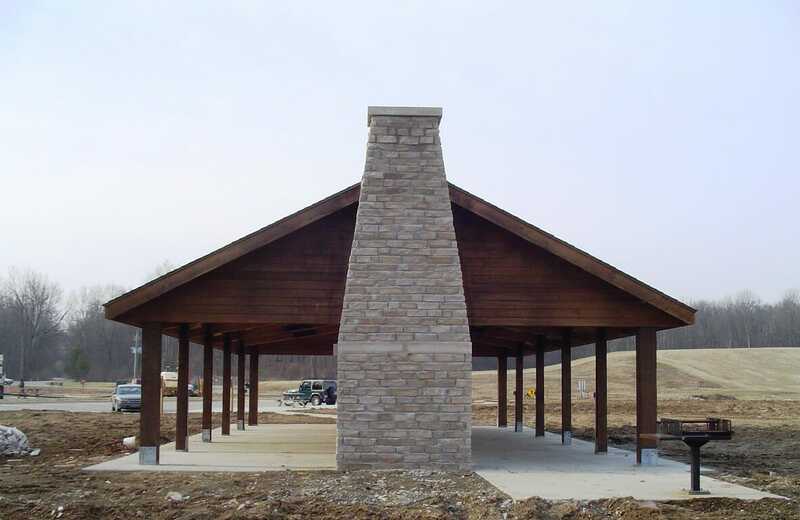 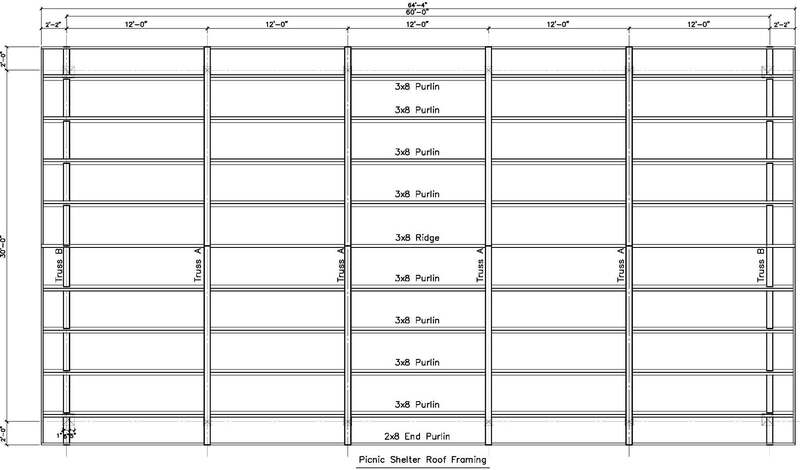 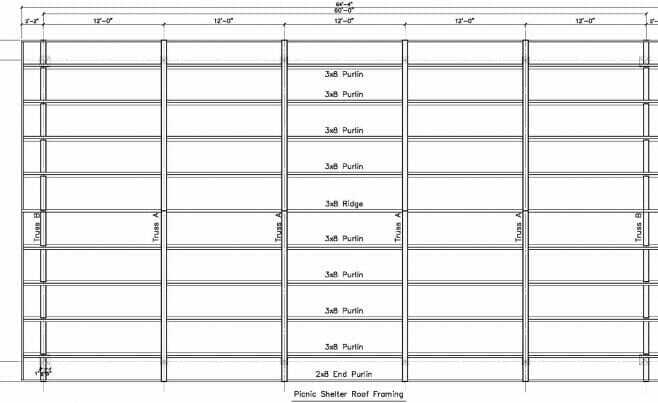 We worked with MacDougall Pierce Construction, The State of Indiana Department of Natural Resources, and Architect Paul Cripe.